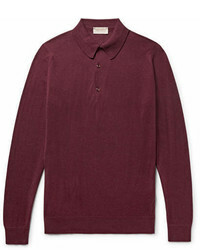 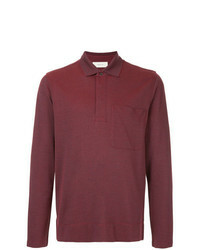 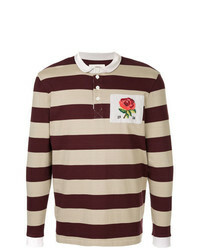 Prada Polo Collar Jumper £360 £599 Free UK Shipping! Etro Ed Polo Shirt £180 Free UK Shipping! 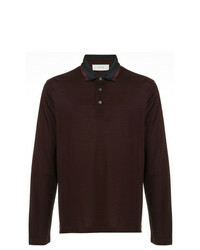 Giorgio Armani Classic Polo Shirt £338 £483 Free UK Shipping! Roberto Collina Long Sleeve Polo Shirt £129 Free UK Shipping! 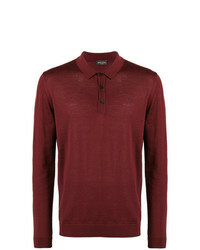 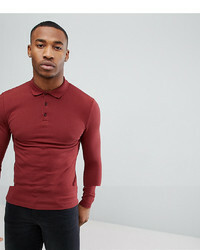 D'urban Longsleeved Polo Shirt £133 £191 Free UK Shipping! 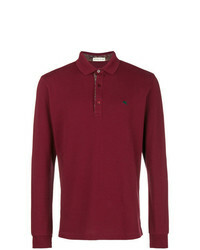 Cerruti 1881 Polo Shirt £177 £296 Free UK Shipping! 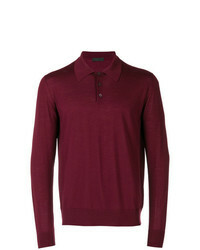 Brioni Front Zipped Polo Shirt £302 £670 Free UK Shipping! 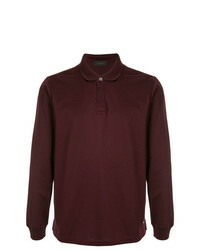 Cerruti 1881 Satin Collar Polo Shirt £229 £381 Free UK Shipping! 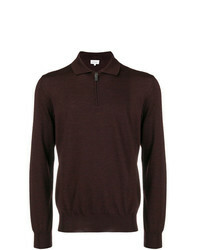 Cerruti 1881 Long Sleeved Polo Shirt £358 £597 Free UK Shipping!